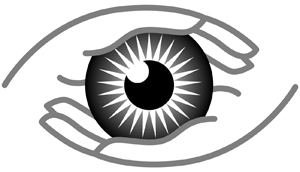 Advance Eye Clinic is an Ophthalmology (Eye Doctor) Clinic in Bangur Avenue, Kolkata. The clinic is visited by doctors like Dr. Dibya Prakash Bathwal. The timings of Advance Eye Clinic are: Mon-Sat: 18:00-21:00. Some of the services provided by the Clinic are: Eye Muscle Surgery,Neuro Ophthalmology,Eye Treatment,Vitreoretinal Surgery and Ophthalmology etc. Click on map to find directions to reach Advance Eye Clinic.